Sri Lanka Tours with Private Driver. 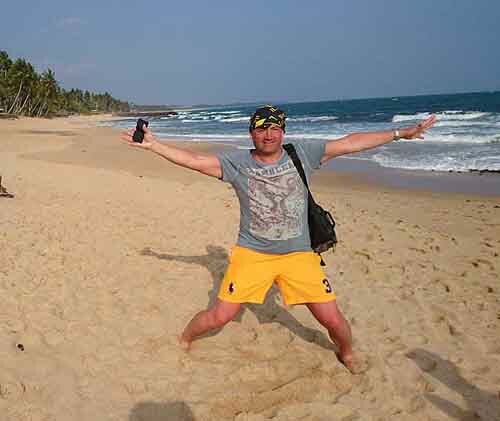 Sri Lanka Tours with Private Driver is the best way to enjoy your holiday here in Sri Lanka. You don't need to look for travel routes, station names or to check street names. Our private driver is the perfect person to take you to those where you want to go. The idea will give you stress free holidays over here. 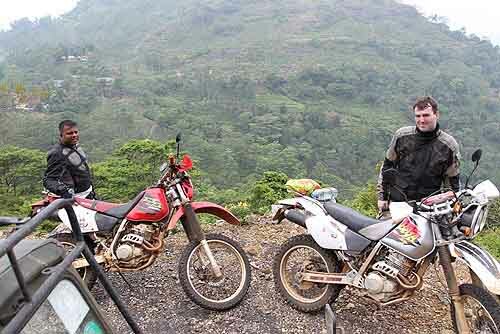 This is the best option to explore Sri Lanka alone or with your family. The world knows Sri Lanka as the Paradise Island. We at Ceylontusker Tours are ready to take you on Sri Lanka tour with one of our fully air conditioned car. Our cars are driven by expert private driver/Guide. He will stop the vehicle anywhere you want to have a look or stay. Tourists with private driver can ask him to stop for refreshments, to capture an interesting video or to capture some photos while riding. Tailor made tours are available for you to select from. This Island nation is surrounded by the ocean and sea, Beautiful Mountains with tall waterfalls, flowing rivers and streams that you can enjoy during your stay. 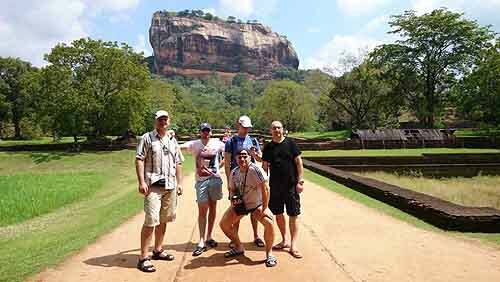 Ceylontusker Tours is one of the trusted tour companies that serve the Tourists with much dedication. 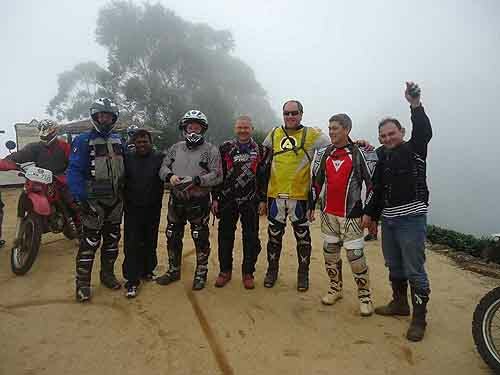 We had served thousands of travelers to have satisfied tours within Sri Lanka. Group of Tourists can get special rates during the off season. Enjoy a 3, 5, 7, 10 or 14 days tour plan with us. These will take you to important modern day cities, ancient cites, hill country, wildlife, museums, Zoo, silver sand beaches and golden sand beaches. Large elephants with their babies and turtle farms are some of the interesting things waiting for you here. Go to the ocean on specially built whale watching boats to watch whales and dolphins. Engage in land based sports and water sports that are available nearly all over the island. Catch on a train to view the cool upcountry with scenic views or the dry zone like Northern Province. We will reserve A/C observation cars in those trains for your comfort travel. Trains too are the best options in Sri Lanka to travel around the country with us. Participate in Yoga Classes, and Spa & Ayurveda resorts facilities by arranging with us prior to your arrival. We provide clean and hygienic stay during your travel. Best dining experience is another one you can enjoy here. Select and stay in Star class hotels, Boutique Hotels & Villas, Hill Stations, Heritage City hotels and Inns. Beach resorts or we can arrange home stays & bungalow stays for you. If you are not familiar with the local accommodation facilities leave the matter to us. We will provide suitable places all around the country at affordable price with lot of facilities. Even if you are on a short trip, we can arrange a tour in a private vehicle to match your stay. In this tour you can enjoy beach front activities along with fine dining and shopping experience with a private driver. If you like, you can include Colombo city tour too at affordable price range. Kandy "Esala Perahera" can be included in your tour plan, if you happened to be here around the month of August. This is one of the biggest festivals in Sri Lanka where large tusker elephants decorated with fine clothes and small electric bulbs go on night time parade on the Kandy Streets which is colorful and accompanied by skilled dancing troupes too. Make your tour booking early as we have to advance book good seating for you to view the "Perahera" on its route. You can spend your time in centuries old Buddhist temples, Hindu temples, Mosques, Cathedrals, and Churches along with British, Portuguese and Dutch era monuments and buildings in and around the Colombo city. Plenty of beach activities including whale watching, surfing, scuba diving, banana boat ride, deep sea fishing and jet skiing too are available. You can view wild life sanctuaries. If you like to have some adventure we will arrange you to camp in the wild on tree tops. There are many more activities available to make your vacation special over here at budget prices. Take note most travelers need visas to visit Sri Lanka. Verify this with your local travel agent when you book your air ticket to visit Sri Lanka. Our staff will welcome you at the Colombo airport on your arrival. Will provide transport to a hotel in Negombo or to your reserved one. Relax in the Negombo hotel till you are ready to start our Tour. We will drop you at the Colombo airport, once your tour is over.